A one-a-day A-Z vitamin pill similar to the one below will ensure that you get the RDA/RNI (Recommended Daily Amount/Reference Nutrient Intake) of most standard vitamins and minerals. Many people take them as a sort of insurance. 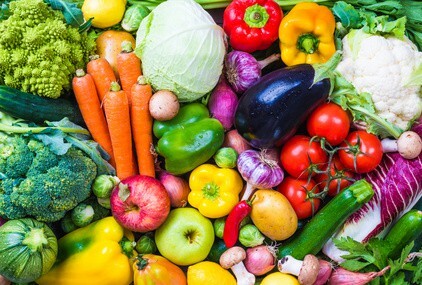 Since your body tends to absorb nutrients from food rather less efficiently as you get older, and since the nutritional quality of many foods has somewhat declined, the principle is right. And B complex vitamins do help boost energy, while vitamins C and E help maintain skin elasticity. The UK National Diet and Nutrition Survey (NDNS), published last week, for 2012/13 and 2013/14, shows many worrying deficiencies in nutrition for adults and children alike. But is a baseline 1-a-day vitamin pill doing enough? There are far better reasons to consider the 3-a-day vitamin supplement shown below – apart from the visible fact that it contains a lot more nutrition. The astonishing fact is that you make well over 50 BILLION replacement cells – a day! Each cell needs high-quality nutrition to stay healthy. Otherwise errors can creep in and multiply, and those errors can eventually lead to long-term illness. A regular intake of Omega 3 oil is important to ensure that the outer membranes of those billions of new cells have the quality fatty acids needed to be flexible and healthy. Omega 3 is also a powerful anti-inflammatory and is widely recognised as ‘heart healthy’. The NDNS showed mean intakes of oily fish were well below the recommended intake of one portion per week (140g), in all age groups. So including anti-inflammatory nutrients in your food diet and health supplement today is important for your health in the future. Low Vitamin D status, which is common, is linked to high blood pressure, chronic fatigue, an almost 50% increase in heart attack risk, dementia, prostate cancer and Type 2 diabetes. The NDNS showed that a fifth of adults aged 19-64 years and a sixth of adults aged 65+ years had low vitamin D status over the course of a year. Experts now say you need at least 800IUs (20mcg) of vitamin D3 a day, which is the natural, more biologically active form, and more effective than the synthetic vitamin D2. A one-a-day vitamin pill will only have a quarter of this level. Polyphenols are phyto-nutrients, meaning compounds found in natural plant food sources. Some polyphenols are known to be important in gene expression – ‘turning off’ genes that promote disease and ‘turning on’ health protective genes. Powerful polyphenols include the catechins in green tea and the procyanidins in grapeseed. Polyphenols are important for short and long term wellness. They have both antioxidant and anti-inflammatory properties. Anti-oxidants help protect the cells in your body from free radical damage, which helps to slow the rate at which you age. Free radical damage to DNA is a cause of mutations that can lead to cancer. K is essential in the uptake of calcium for healthy bones. But that same function means it also helps prevent the unwanted calcification of soft tissue such as arteries. 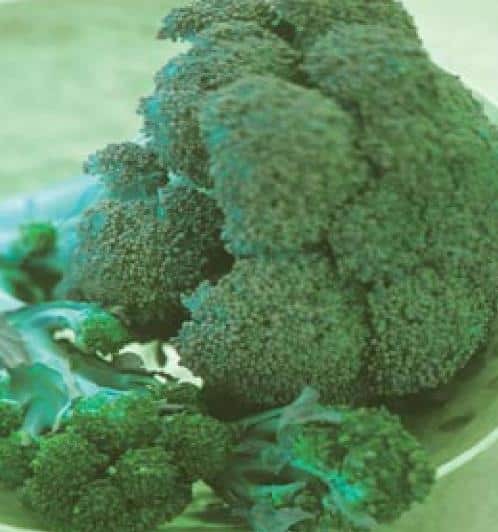 That’s why optimum levels of vitamin K, particularly the K2 form, are associated with a lower risk of heart problems. What we call the serious ‘age related’ illnesses do not occur overnight. The damage that causes them is gradual until after typically 15 – 20 years, the symptoms become overt. That’s why the quality of your diet, your activity level and the supplement you choose in your 20s 30s and 40s is the foundation for your health in your 50s, 60s and beyond. 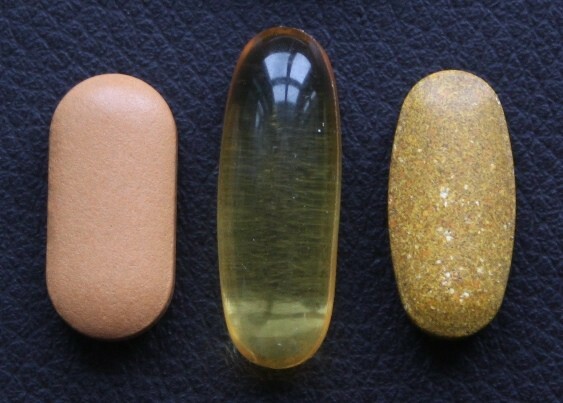 The job of a health supplement is not simply to prevent an outright deficiency of any one vitamin or mineral. It’s to help counteract the underlying causes of problems before they surface in later life. So it makes sense to take a nutritional supplement that is formulated, not just for short term energy and wellbeing, but long term health. NutriShield Essentials was designed by Dr Paul Clayton, former Chair of the Forum on Food and Health at the Royal Society of Medicine. This unique 3-a-day supplement – not available in shops – contains a full range of vitamins and minerals at what he considers optimum levels, not just the minimum RDA. It includes Omega 3, vitamin D3, vitamin K2 and polyphenols from curcumin, green tea, grapeseed and bilberry. The synergistic combination is designed for maximum bio-availability. It’s an ideal 3-a-day health supplement for the ages 25-50 years. See NutriShield Essentials here. Dr Paul Clayton designed NutriShield Essentials as a comprehensive health supplement with OPTIMUM levels of essential nutrients. See more detail elsewhere on this site or click on the button. Ames BN. Optimal micronutrients delay mitochondrial decay and age-associated diseases. Mech Ageing Dev. 2010 Apr 24. Grant WB, Schwalfenberg GK, Genuis SJ, Whiting SJ. An estimate of the economic burden and premature deaths due to vitamin D deficiency in Canada. Molecular Nutrition & Food Research 2010 March 29th. 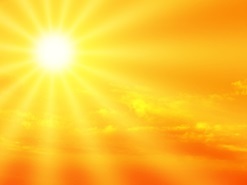 Vieth R. Vitamin D supplementation, 25-hydroxyvitamin D concentrations, and safety. Am J Clin Nutr. 1999; 69(5):842-56. Vieth R, Chan P-C, MacFarlane GD: Efficacy and safety of vitamin D3 intake exceeding the lowest observed adverse effect level. Am J Clin Nutr 2001;73:288–94. Bolland MJ, Grey A, Avenell A, Gamble GD, Reid IR. Calcium supplements with or without vitamin D and risk of cardiovascular events: reanalysis of the Women’s Health Initiative limited access dataset and meta-analysis. BMJ 2011 Apr 19;342:d2040. Lim, G.P. et al., J. Neuroscience 21(21): 8370-8377, 2001. Han QQ, Yu J. Inflammation: a mechanism of depression? Neurosci Bull. 2014 Jun;30(3):515-23. Lopresti AL et al. Curcumin for the treatment of major depression: A randomised … study. J Affect Disord. 2014 Oct;167:368-75. Disilvestro RA, Joseph E, Zhao S, Joshua B. Diverse effects of a low dose supplement of lipidated curcumin in healthy middle aged people. Nutr J. 2012;11(1):79. doi: 10.1186/1475-2891-11-79. Dhillon N, Aggarwal BB, Newman RA, Wolff RA, Kunnumakkara AB, Abbruzzese JL, et al. Phase II trial of curcumin in patients with advanced pancreatic cancer. Clin Cancer Res. 2008;14(14):4491–4499. doi: 10.1158/1078-0432.CCR-08-0024.